Winter is right around the corner and that means that our weather will start getting colder and colder in the days to come! With this being said, please make sure that your child is always dressed warmly when they come to school and that they are prepared for daily outside recess! 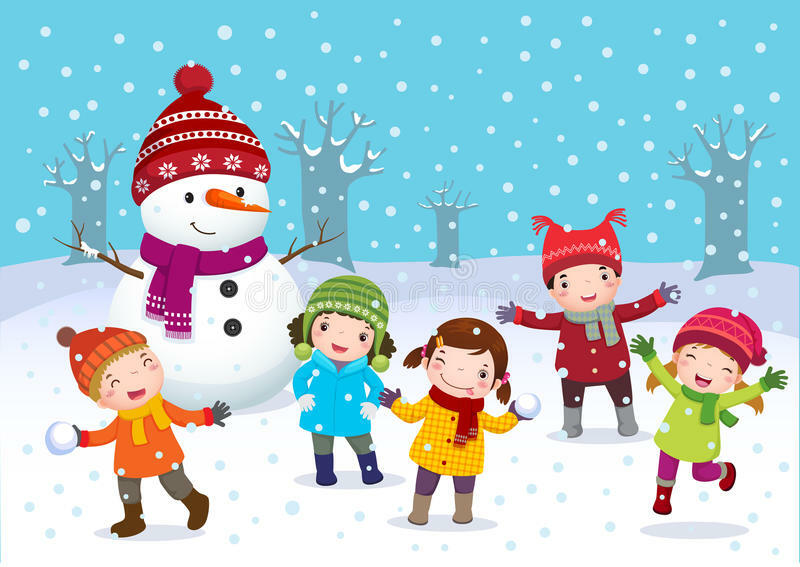 All children should have a coat, hat, gloves, snow pants and boots in their cubby. Also, please check to make sure that your child has a spare change of clothes that fit properly and are appropriate for the current season. Winter fun is headed our way, so please make sure your child stays warm while they play!